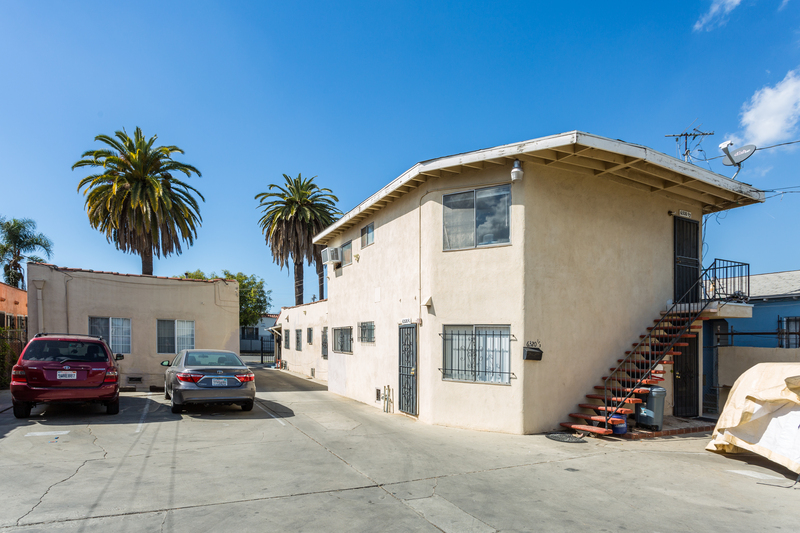 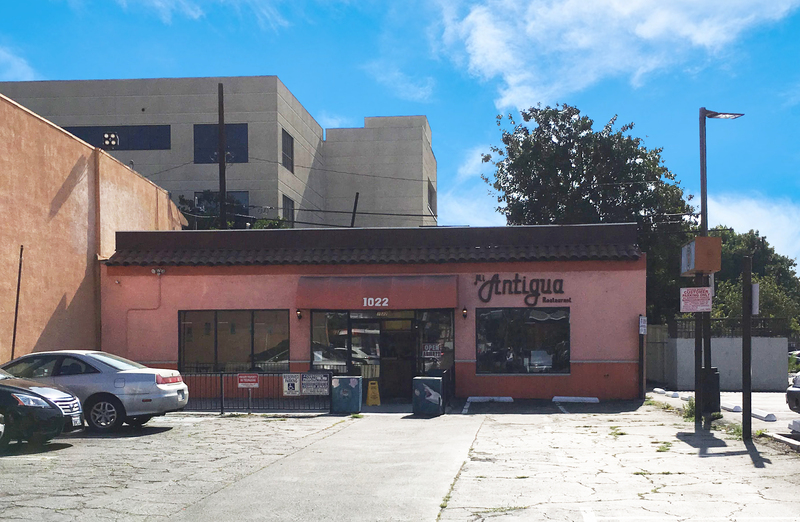 Comments Off on JUST SOLD: 6 Units in Los Angeles Closed in 7 Days! 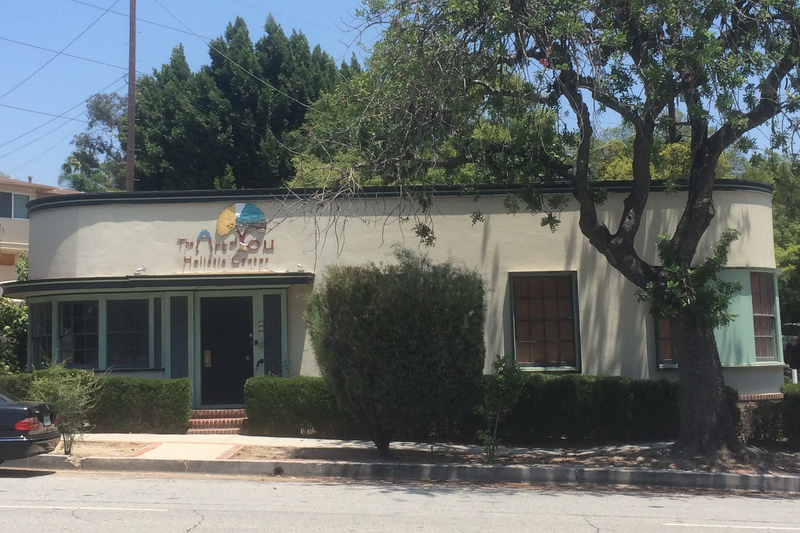 Just Leased: Long Beach Maytag opens in Lakewood, Ca. 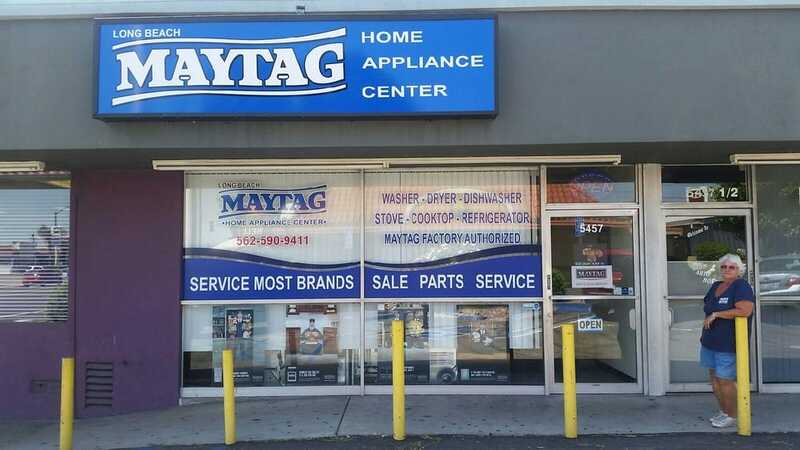 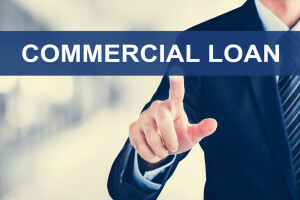 Comments Off on Just Leased: Long Beach Maytag opens in Lakewood, Ca.